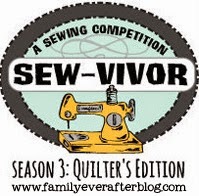 snips snippets: WIP Wednesday - Finding my inner wonk! A "y" can be added to any word and a new word is created! I'm with you! Looks like your inner wonk has been found, because those blocks look fab! 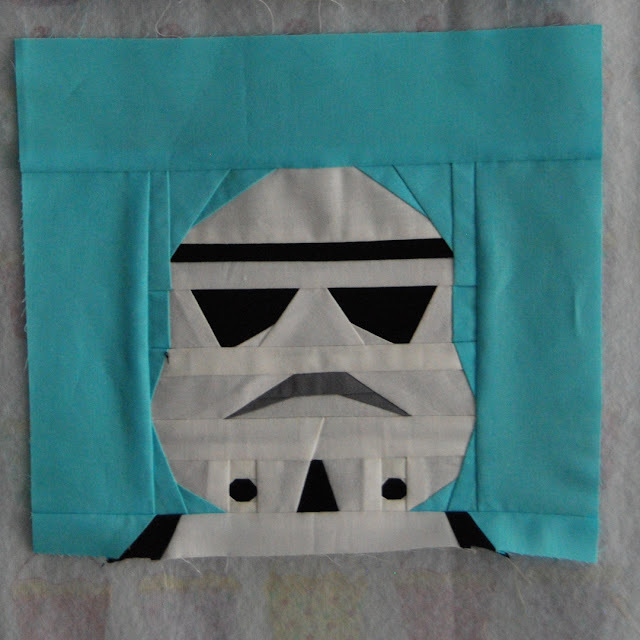 btw- Mr. MQI is duly impressed with the Star Wars blocks too (nonchalantly looking over my shoulder) ha, men! 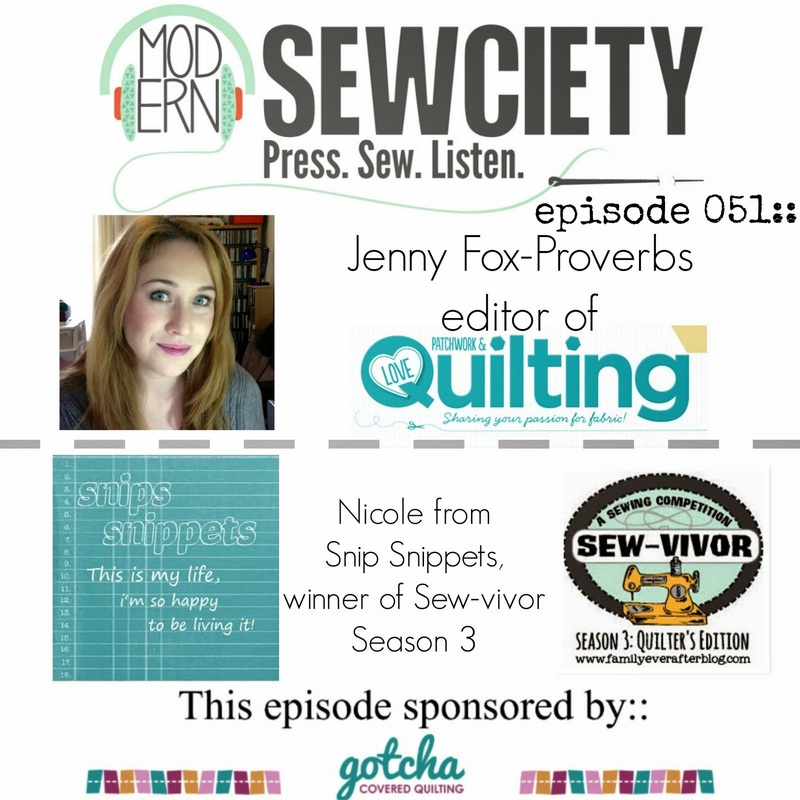 hope you'll link up at Needle and Thread Thursday! so glad you linked up at NTT today! Thank you! Love all your blocks; you have been busy!! What are your plans for the Star Wars blocks? I love the curved block with those little strips of color...looks like a tricky one!! C3PO is looking good! I think it's great that bee blocks stretch us a bit. I think your bee blocks are looking great! Frankly I am terrfiied of the "wonk", I am far too structured "need a pattern" kind of girl. Lords knows why I agreed to host the Improv Bee, probably because I am trying to challenge myself, although I forsee panic attacks each month! 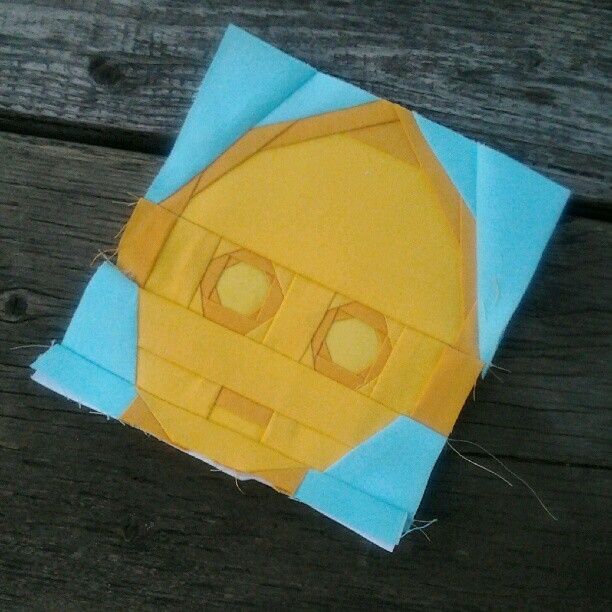 :) I am in LOVE with your C3PO - he is adorable, shifting and all! I am really enjoying your wonky block and your "Arch" block!! They are pretty awesome. I did Batman a few days ago and turned him into a pillow for my 5 yr old. Now I have to steal it back for some outdoor pics;) Hope you get your C3PO guy in working order to your liking. I love that curved block! Great job with all of it...you've been busy. Ooh, yeah on purpose wonk sounds hard! Though both your blocks look fab, but it would give me the heebie-jeebies too. C3PO looks great, I wouldn't have noticed your 'mismatched' seam at all! Your Storm-Trooper takes the biscuit though - totally awesome. Your loopiness is catching I've had to rewrite every third word of this so it'll make sense :) Enjoy the water-fights! I love all those blocks! I love the wonky pentagram blocks--one of my favorite ways to us up scraps (see my rainbow quilt, haha). I think you have to fix it if it bothers you. Sometimes, when I have something like that, I put it away for a few days and look at it again when I'm not obsessing. Funny thing - often I dont care anymore when I've stepped away from it. If I do care - MUST FIX! Your blocks look great and good progress with those SW faces too. C3PO looks great to me and I love the stormtrooper - super cute!